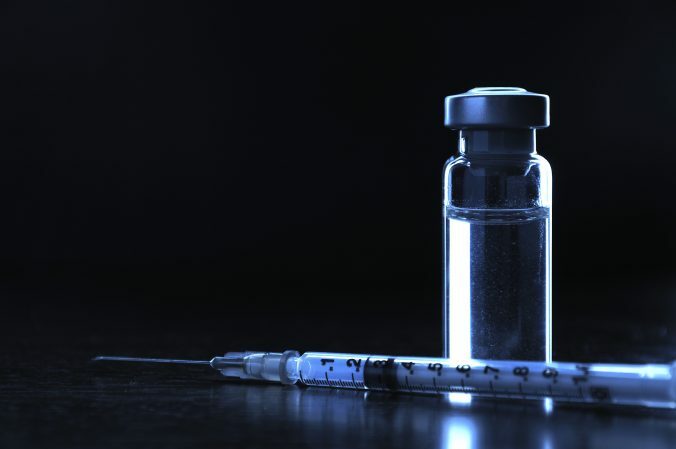 While doing some research on the placebo non-effect, I found this article, The Placebo Myth, by Mark Crislip (an infectious disease specialist), in the Science Based Medicine blog. He makes a simple and effective question which debunks the “placebo effect”: “why would actively doing nothing have any measurable physiologic effect? It shouldn’t and it doesn’t. Mind over matter? Bah, humbug.” He continues, “I think that the placebo effect with pain is a mild example of cognitive behavioral therapy; the pain stays the same, it is the emotional response that is altered.” So, it’s talking therapy (albeit not very focused), not a sugar pill that works. 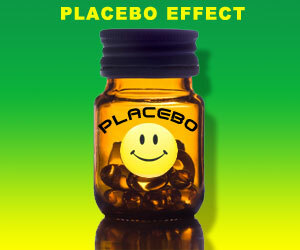 As I’ve said before, the placebo effect only exists in totally subjective environments. It doesn’t result from some mysterious (and improbable) mechanism. It isn’t a miracle. It is merely thinking you have less pain, because you’re told you should have less pain. But it doesn’t cure cancer or even a common cold. In fact, a lot of alternative remedies make cold and flu claims simply because colds and flus do disappear eventually, not as a result of any therapeutic cause, and certainly not because of placebos. Crislip also discusses some some acupuncture studies where the treatment is compared to placebo (usually a sham procedure that feels like acupuncture, but no skin penetration occurs). It was amusing that in some cases the sham was worse than the placebo, because the explanation of possible side effects of the procedures was enough to cause the cognitive behavioral therapy (or, participant effect in an experimental world). He then tried to find placebo “effects” in veterinary studies (because we can assume that animals are resistant to cognitive therapy). He concludes, “I tried other combinations of search terms using placebo and animals and could not find well done blinded studies that demonstrate any placebo effect in animals.” This lead him to conclude that the “placebo effect is a myth: for humans and for animals.” Remember, a placebo, in the medical/scientific world, is a failure, and if it doesn’t even have an “effect” it’s a serious failure. I’m going to abscond with “Placebo Myth” in future postings. It makes sense. One more thing. Crislip has designed some cool apps for infectious disease, so if you need to educate yourself on these disease, or are a hypochondriac, these are pretty good iPhone apps: Infectious Disease Compendium: A Persiflager’s Guide – Pro Version or ID Compendium: A Persiflager’s Guide – LITE version.